From the weekend of 4-5 November, 2017 onwards the following schedule for the celebration of weekend Masses will apply in our cluster of parishes. *Mass times in Cranny and Ballycorick change when the times changes. 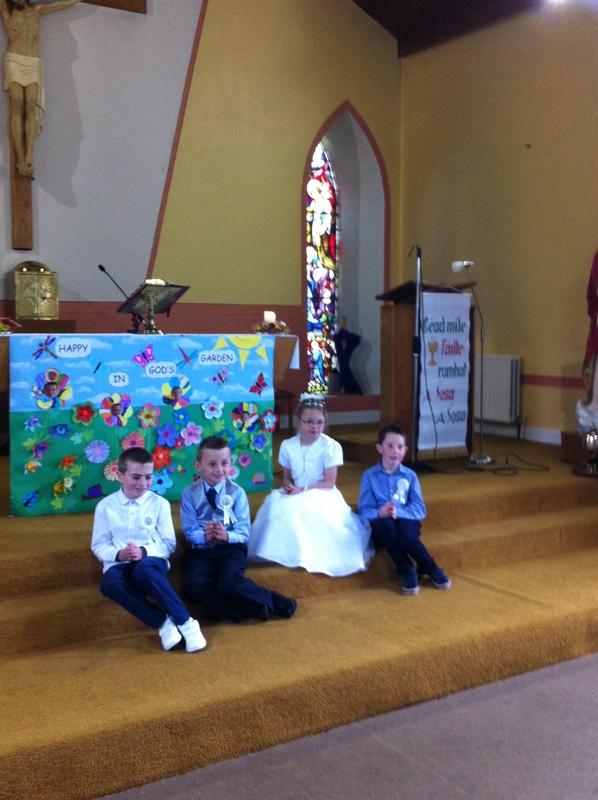 We pray for the children in our parish who are preparing to receive the Lord in Holy Communion for the first time on Sunday, 13 May 2018 in St Benedict’s Church, Coolmeen. We thank the parents who are organising these liturgies, we thank our teachers and pray God’s blessing on all our children, their families and all who care for them. 2018 will be an important year for those families in our parish who have a son or daughter preparing to receive the Holy Spirit through the Sacrament of Confirmation. 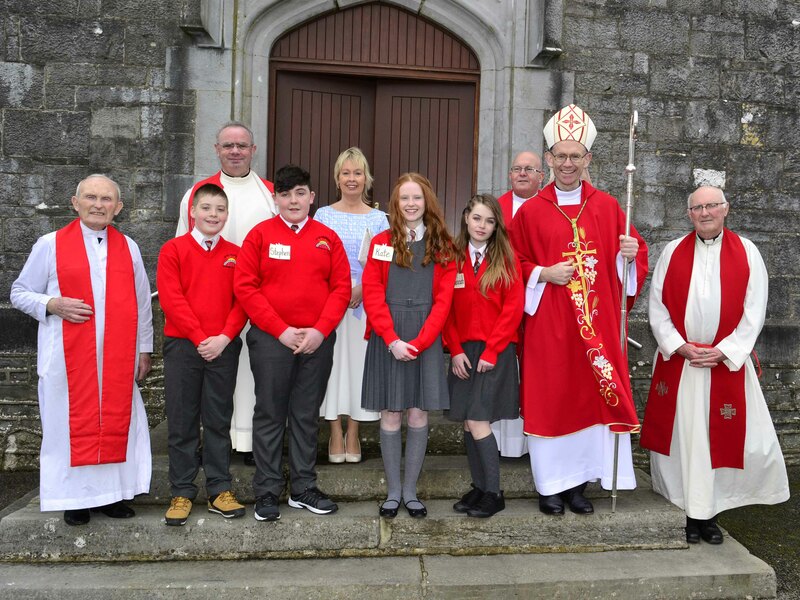 Bishop Fintan Monahan will visit us on Thursday, 22 February 2018 to celebrate the sacrament of confirmation with the sixth class children from Kildysart and Coolmeen-Cranny parishes in St Michel’s Church, Kildysart. These final months of preparation will involve the families, schools and parish working together for the good of the young people preparing to receive the sacrament. The parish part of our preparation will include the ceremony of enrollment which will take place during Sunday Mass and a liturgy of light which will take place during a special liturgy.